Valentines Day is around the corner!!! 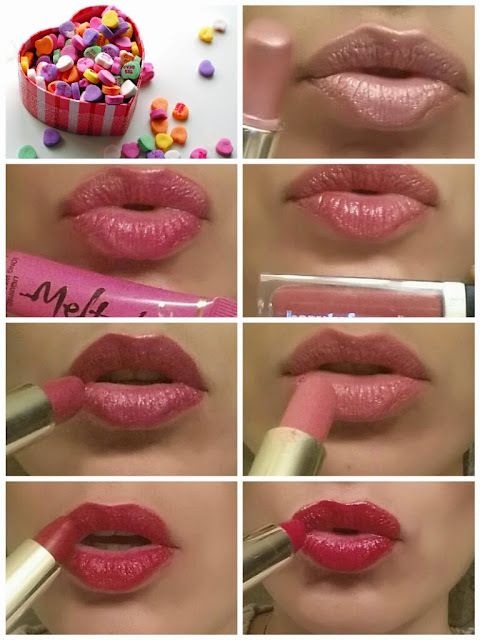 With that said, What lipstick color will you be wearing on yr beautiful lips?? Here are my 7 top picks to smack some color on yr lips .